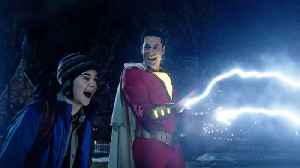 If preview nights are any indication, Shazam! Is about to have one massive box office run. 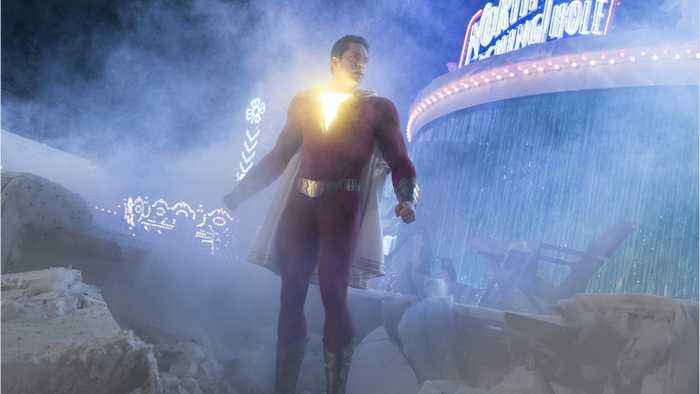 New reports suggest the Zachary Levi-led film brought in $3.3 million on its special Fandango preview night, compared to the $2.9 million Aquaman earned in a similar event with Atom and Amazon Prime. 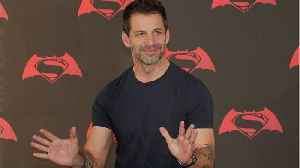 Should the film overcome the early tracking and put up Aquaman-like numbers, it'd be third-straight box office monster for Warner Brothers and their fledgling DC Extended Universe. 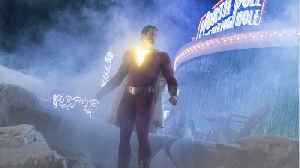 /New Line’s “Shazam” may not have a superhero with the name recognition of Batman, Wonder Woman, or Aquaman; but it is doing quite well at the box office with an estimated $53.4 million opening..
“Shazam!” is the comedic DC superhero origin movie from Warner Bros. and New Line. 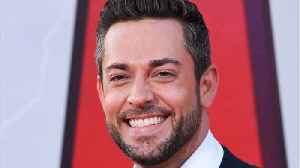 The film stars Zachary Levi. It earned $5.9 million in its Thursday box office previews. It already earned $3.3.. 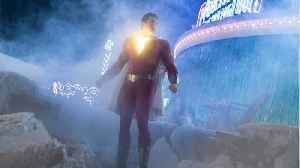 While the box office behemoth that is Marvel Studios presses on, DC Comics and Warner Bros. are slowly but surely mounting a comeback with non-Batman and Superman fares like Wonder Woman, Aquaman and..